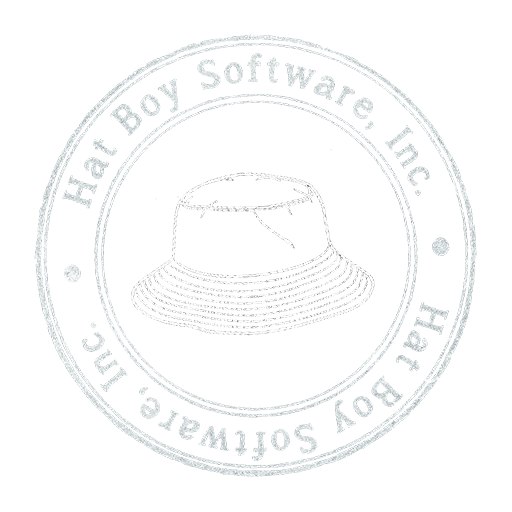 President at Hat Boy Software, Inc. Published and presented two journal articles. Presented thesis on active compensation of distortion in power distribution systems. Managed to complete degree while holding down two jobs. Performed software and hardware consulting for an athletic biometric feedback analysis startup company. 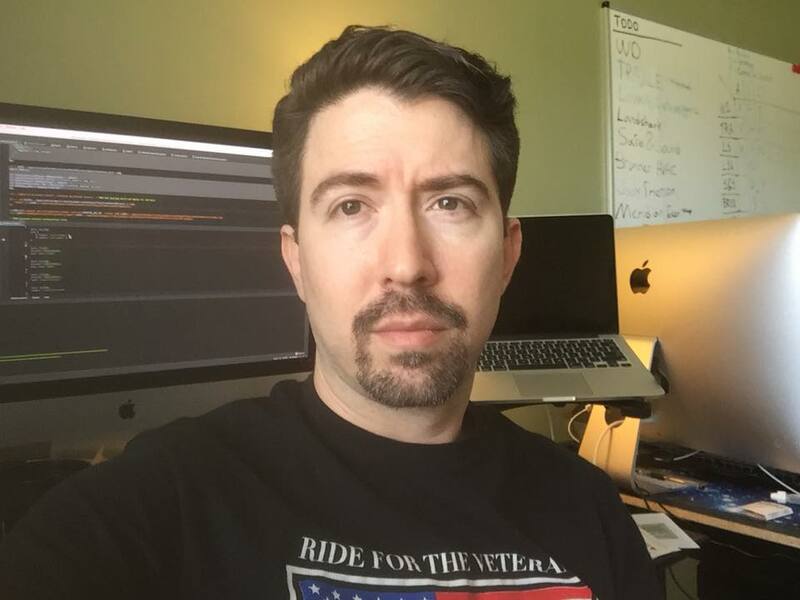 One of two core developers of the IndieZen framework. C++ Framework for implementation of Google Code Jam solutions. I took the existing live555 implementation and forked it, and then proceeded to implement CMake build scripts to support a more generic CMake build and allow compilation to shared library targets (which is useful since live555/live456 are LGPL licensed). Forked the main libRocket repository and provided an implementation for a dynamic-img element. cyclic dependency ... how to solve? How to calculate MAPE for Training/Test set in application of Neural Network in MATLAB efficiently? How to handle RPCs in client-server PlayN game? An optimal solution method is proposed for determining the location of change, i.e. damage, within a perturbed system utilizing a nonlinear pseudo-second order search algorithm based on function evaluations and gradient information. This method is applied to damped vibrating systems and utilizes stiffness matrix sensitivities to determine the direction of search within the estimation. The site of damage (location of change) is the solution which minimizes the error between the predicted and measured change. A by-product of the Levenberg-Marquardt algorithm is an estimation of the magnitude of the change within the system which correlates to damage extent. A second-order model of a dynamic system is used, and an approximation is developed to describe small perturbations within the system. Simulated results of this method are presented for a prototypical wing spar. Data used for simulated tests was derived from the damaged and undamaged finite element models of the structure. This thesis deals primarily with the simulation and analysis of shunt active power filters (APF) on a three-phase power distribution system possessing a harmonic generating load. The shunt active power filters are analyzed based on effective total harmonic distortion (THD) levels and response to changing dynamics. These results are derived from the simulation of a pulse-width modulation (PWM) controlled voltage source inverter (VSI) with a capacitor connected to the DC side of the VSI. The primary difference between individual simulations is the particular control law implemented in the shunt APF. An improvement to an optimal solution method, previously described by the authors, is proposed for determining multiple damaged locations within a perturbed system utilizing a nonlinear quasi-second order search algorithm imbedded within a combinatorial search. The proposed method utilizes low-rank updates of the singular value decomposition (SVD) to facilitate efficient function evaluations. Building on previous work by the authors, this algorithm is extended to efficiently find multiple damage locations in a system. In the original algorithm, a search of multiple damage sites requires a SVD for every possible combination of damage locations. To alleviate the computational burden associated with this, a low-rank SVD update method was devised such that special SVD matrices are precalculated and used to construct the aggregate SVD used by the least-squares optimization. Using this method, the number of times the SVD needs to be computed is reduced to a value on the order of the number of possible damage locations. This method results in significantly less SVD operations overall, making the ability to localize simultaneous damage in multiple locations computationally feasible. This technique is presented in the context of simulating damage in a damped, vibrating system at two arbitrary locations. Mar 2015 → Current President – Hat Boy Software, Inc.
Jan 2013 → Jun 2015 Software Developer – FNC, Inc.
2008 → Mar 2013 Game Development Project Lead – Hatboy Studios, Inc.
Jan 2004 → Mar 2006 LabVIEW Developer – Radical Systems, Inc. Written 53 answers. Active in c++.